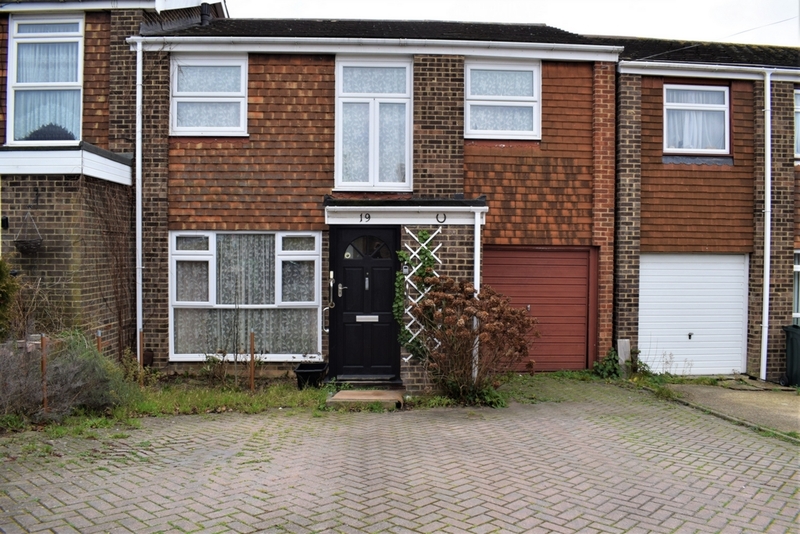 Nu Move are delighted to offer for sale this chain free 4 bedroom, semi-detached house situated in a popular location in Wilmington that is well placed for local Primary, Secondary and Grammar schools with parkland, bus routes and the A2 all close by. To the ground floor the property comprises of lounge, dining room, kitchen and a WC. The first floor comprises of 4 bedrooms and a family bathroom. Outside there is off street parking to the front, 21ft garage and a garden to the rear. This ideal family home is situated in a very desirable area and must be viewed to avoid disappointment.